Are you ready to give your body a break from sugar? Many people resolve to get fit in the new year and joining the No Sugar Challenge is a great way to drop a few extra pounds and inches. There’s a saying that you can’t exercise away a bad diet and it’s true! 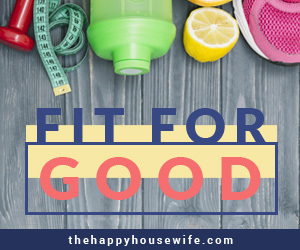 When I first started getting fit for good I ate poorly most of the time (especially soda!). It wasn’t until I changed how I ate that I really saw changes in how I looked, and more importantly how I felt. Now, almost seven years later I can skip the gym for a few days or even a week and still feel great, as long as I’m eating well. However, even if I’m going to the gym several times a week, if my diet is full of sugar and processed foods I start to feel crummy very quickly. 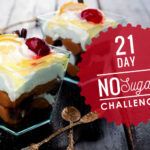 The No Sugar Challenge is simple. Stop eating sugar. You set the parameters, regarding whether you are going to try and substitute sugar with honey or agave or if you want to give up the sweet stuff altogether. My recommendation is that you give it up totally so that foods that are naturally sweet (mainly fruit) can serve as your sweet treats and you will be able to make better choices in the future. 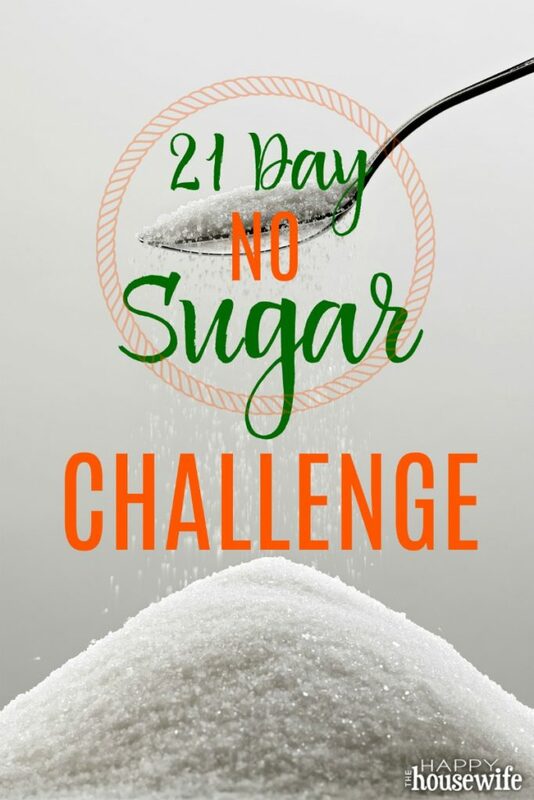 We’ve done many no sugar challenges in the past and I’m excited to be doing another one with you. For many people this is what it takes for them to give up their daily soda or candy habit. While we’re doing this challenge together beginning January 7th. Just sign up below and you’ll get daily reminders, helpful tips, encouragement and a free printable journal. Enter your email below to join the challenge. Then, on January 7th you’ll receive a series of emails from me with helpful tips, encouragement, and tactics to get rid of sugar. 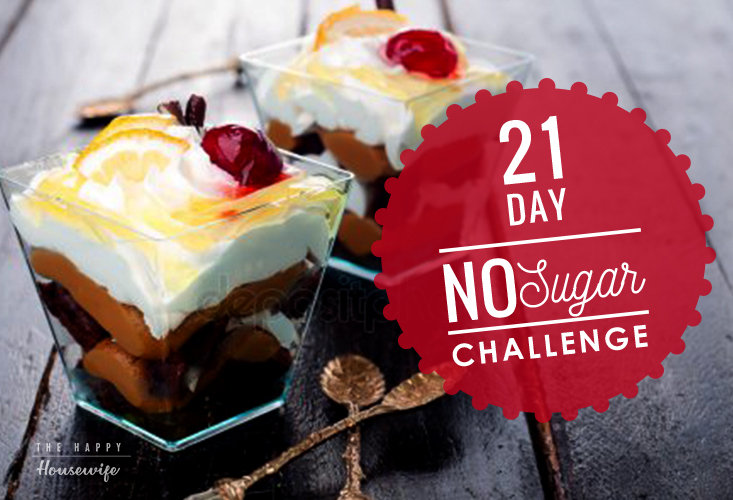 For 21 days we’ll work together to rid our bodies of sugar. There will be bumps along the way, but we will do it together! This year, I’m also giving away a free Sugar Journal to help you keep track of your journey. Over the years I’ve found that writing things down keeps me accountable. I’m also able to back through my old journals when I need a boost of encouragement. Each day of the challenge you’ll receive the next page of the journal for you to print out at home. Are you ready to take back your diet? Join us for the challenge below! 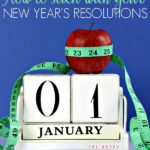 Join us January 7th for the No Sugar Challenge! We start on January 7th! Don’t miss on your opportunity for accountability and a way to share your success with a community of people cheering you on. Is this as in not added sugar, or no sugary things or to each their own in regards to it? As someone who has done it, can I encourage everyone to give this a go? I was the girl who loved chocolate, now it sits in my cupboard and I am not even tempted. The night I decided to give up sugar I spent awake, grieving all the things I wouldn’t be able to eat! The first few days were difficult, but within 2 weeks I didn’t feel tempted at all by sweet things, even if they were in front of me. And I used to eat a LOT of sweet food. My advice would be to give up all sugar, and you’ll be surprised how quickly you lose the taste for it. Just make sure to read labels – you’ll be amazed how much hidden sugar there is in some foods. All the best everyone – I never thought I could do it and I’ve been doing it for 6 months now. And after that night of grieving, I don’t even miss those foods. I’m all for this! My sister gave up sugar a month or so ago, and she’s lost over 20 lbs just from not eating it. And she feels better than she has in years (she suffers from an immune disorder and chronic fatigue) — she has more energy and sleeps better, etc. I need to do this, too, because our mom is a diabetic, and I don’t want to end up that way. Blessings to everyone who tries this! 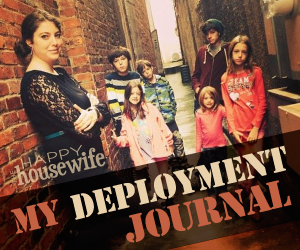 I’m super excited to do this with you ladies! Do you have a meal plan outlying what foods to eat ? I find myself eating a lot of sugar and would like to try to cut back or cut it out if my diet.